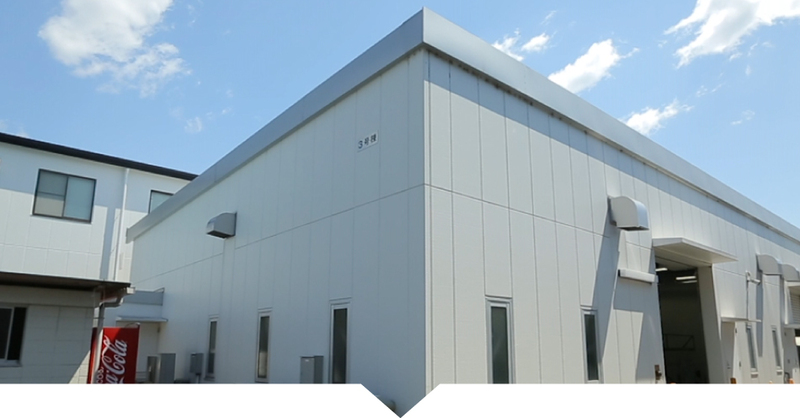 Quality and facilities | Yutaka Manufacturing Co., Ltd.
We aim to strictly adhere to delivery dates and to eliminate major complaints in order to provide our customers with peace of mind, reliance, and satisfaction. 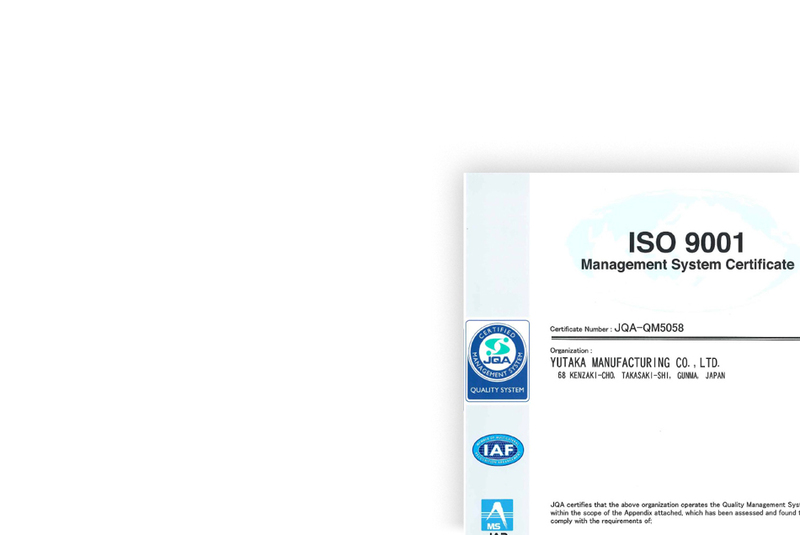 In July 2000, the Quality Management System ISO 9001 certification was obtained targeting all operations sites and all products. Our testing facility is equipped with various types of testing equipment required in order to secure reliance in railways. 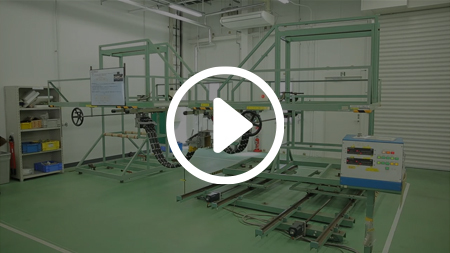 In the mounting of our products between railway cars, this test device is used to determine the electrical cable length, with consideration for the effects of curves and points. 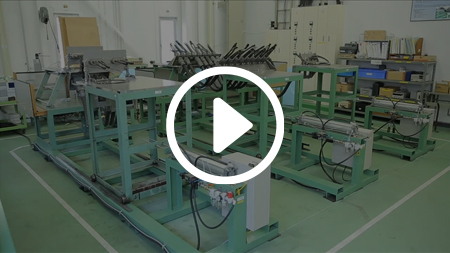 The wiring used between railway cars undergoes repeated bending (bending and stretching) when passing through curves and other points.As such, our equipment verifies the durability. 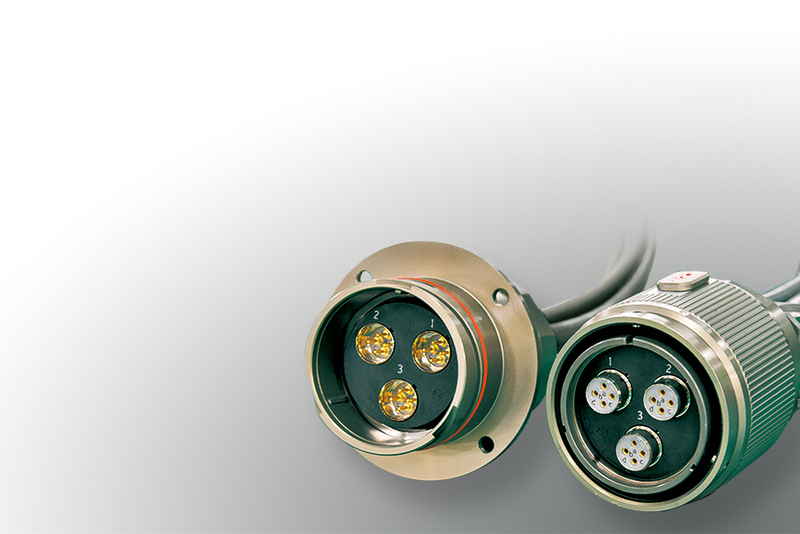 Our products include a wide variety of products created for use in railway cars. 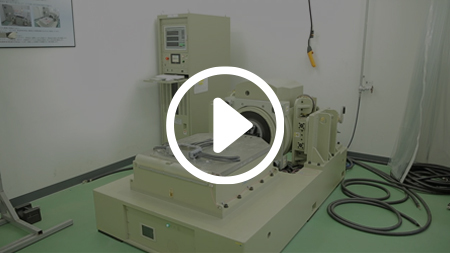 We perform product evaluation by implementing vibration testing to prevent any faults caused by train car vibrations. Test device attaching an electrical coupler directly to the mechanical coupler that mechanically links two railway cars, to perform evaluation of coupling performance and endurance, etc. 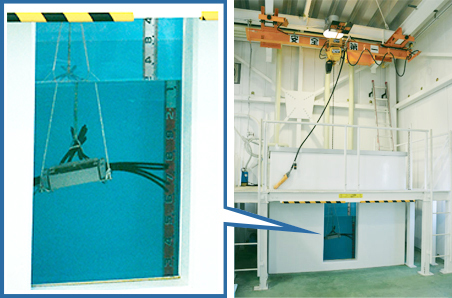 In order to perform evaluation of waterproof performance in conformity with IP standards, we maintain a water tank that is 1.1 meters long × 2.0 meters wide × 2.2 meters high, and equipment for performing water sprinkling and pouring.